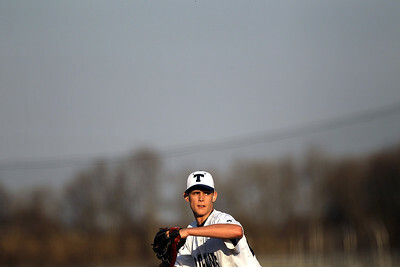 Sarah Nader - snader@shawmedia.com Cary-Grove's Matt Dunlap pitches during Thursday's season opener against Fremd in Cary on March 15, 2012. Cary-Grove won, 11-5. Sarah Nader - snader@shawmedia.com Cary-Grove's Michael Nelson watches his hit during Thursday's season opener against Fremd in Cary on March 15, 2012. Cary-Grove won, 11-5. Sarah Nader - snader@shawmedia.com Cary-Grove's Andrew Brierton (right) waits for the ball while Fremd's Danny Haduch safely slides back to first during Thursday's season opener in Cary on March 15, 2012. Cary-Grove won, 11-5. Sarah Nader - snader@shawmedia.com Cary-Grove's Jeremy Vasquez slides safely into third during Thursday's season opener against Fremd in Cary on March 15, 2012. Cary-Grove won, 11-5. Sarah Nader - snader@shawmedia.com Cary-Grove's Michael Nelson (left) congratulates Cary-Grove's Andrew Brierton after he hit a home run during Thursday's season opener against Fremd in Cary on March 15, 2012. Cary-Grove won, 11-5. Sarah Nader - snader@shawmedia.com Cary-Grove's Matt Byrne slides safely back to second during Thursday's season opener against Fremd in Cary on March 15, 2012. Cary-Grove won, 11-5. Sarah Nader - snader@shawmedia.com Cary-Grove's Michael Nelson catches a fly ball during Thursday's season opener against Fremd in Cary on March 15, 2012. Cary-Grove won, 11-5. 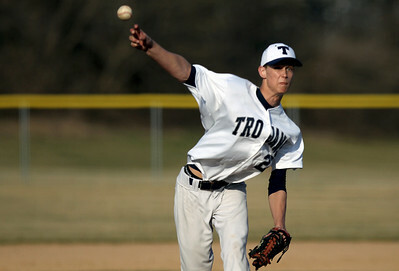 Cary-Grove's Matt Dunlap pitches during Thursday's season opener against Fremd in Cary on March 15, 2012. 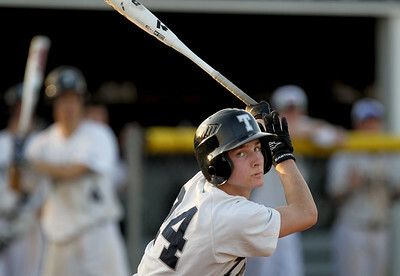 Cary-Grove won, 11-5.